Known for her role as ‘Emily’ in popular TV drama serious ‘Pretty Little Liars,’ Shay Mitchell always looks beautiful. 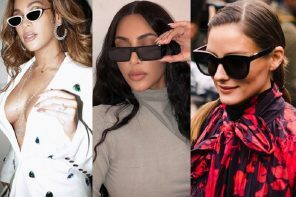 Her Instagram is filled with gorgeous outfits, all paired with stylish sunglasses. 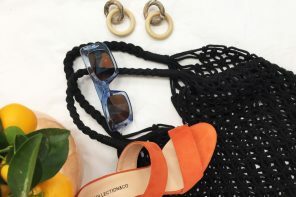 So, if your summer wardrobe is in need of a little TLC, take some inspiration from these styles. Here, Shay puts together casual denim jeans with a beige, V-neck blouse. The ruched sleeves add texture and the long tie at the front draws attention to the centre of the outfit. She accessorizes with a brown handbag and circular framed sunglasses, adding an urban twist to the modern style. If you’re traveling to the English seaside this summer, you never know how the weather will turn out. It’s best to pack all sorts. Here, Shay wears a knitted, striped cardigan over a white cami top – perfect to keep the chill off your shoulders. She brings the look together with a pair of aviator sunglasses; the oversized, circular frame suits a more angular face shape. 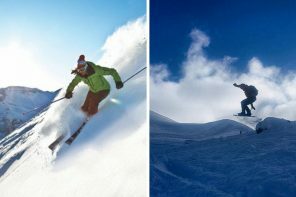 When traveling to somewhere hot, you want to stay comfortable yet be able to cater for both types of weather. These wide leg, cotton trousers would be perfect; light and airy for when you arrive. 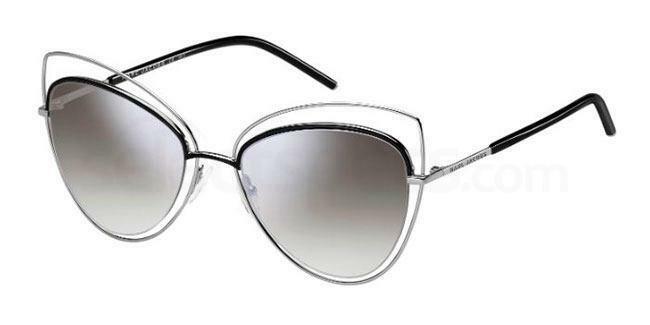 Shay pairs them with a white cami top, beige bag and cat-eye sunglasses. These angular frames would suit those of you with a rounder face shape and provide an overall sophisticated look. 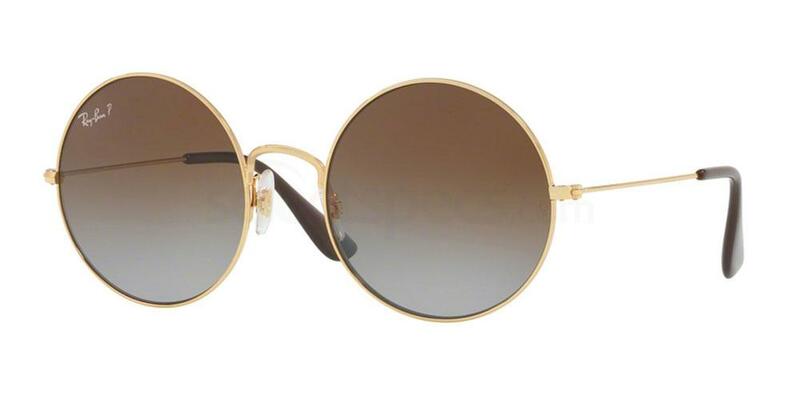 These sunnies by Marc Jacobs would complete your look. The cat-eye shape is clear and more subtle, as to not distract away from the rest of your outfit. So, you’ve packed up from the beach and it’s time to get ready for the evening. Perhaps a harbor-side dinner or cocktails with the girls are on the cards? If so, this outfit would be great; the black, skinny, high-waisted jeans and heeled boots elongate the legs, and the white V-neck, plunge top provides a fab contrast. I particularly like the denim jacket Shay throws over her shoulders; it looks effortless and would be convenient when for when the sun goes down. To finish the outfit, she carries a black bag to match her lower half and wears a pair of rectangular sunnies. 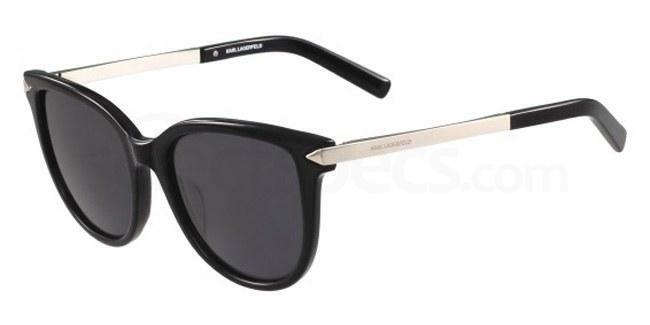 The rectangular frames, such as these ones below, provide an edgy take on the sophisticated look. 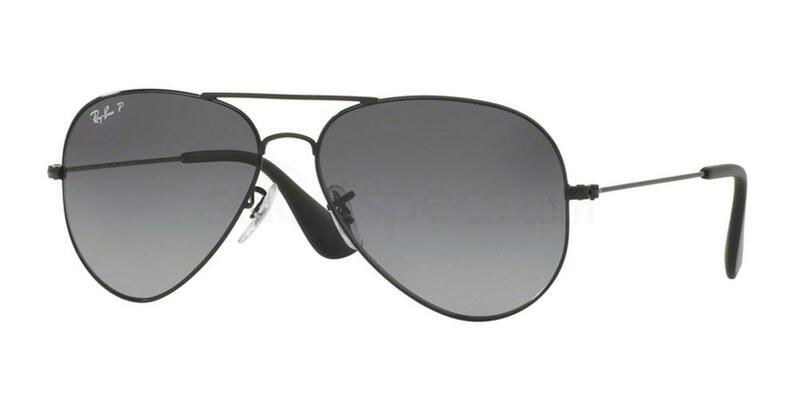 If you’d like to try them out for yourself, these Karl Lagerfeld ones would be great. The shiny metallic arms are an interesting feature, and would look gorgeous with a pair of gold earrings. Want to find out things to do on your holiday in Cornwall? Find out here.